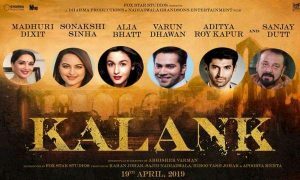 Kartik Aaryan Upcoming Movies 2019 & 20 with Release, Trailer, Budget etc. 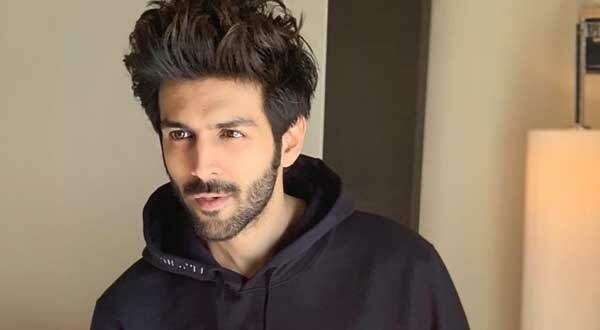 A guy from non-filmy background Kartik Aaryan is currently winning hearts across the nation. Pyaar Ka Punchnama series and Sonu Ke Titu Ki Sweety proved that he is a big thing in the future. Kartik was born on 22 November 1990 in Gwalior. After completing schooling in Gwalior, he shifted to Mumbai to pursue engineering in biotechnology. A son of a pediatrician father and a gynecologist mother, Kartik was interested in acting and modeling so he joined the modeling while pursuing engineering. After so many auditions, he got a pivotal role in Luv Ranjan’s Pyaar Ka Punchnama (2011) and nailed the character of Rajat or Rajjo. Akaash Vani (2013) and Kaanchi: The Unbreakable (2014) failed to get success but his ability is impressive in each and every film. He made a nice comeback through Pyaar Ka Punchnama sequel (2015) but failed again in Guest iin London (2017). 2018 was a turning point of his career when his 4th collaboration with Luv Ranjan SKTKS became a low budget blockbuster. 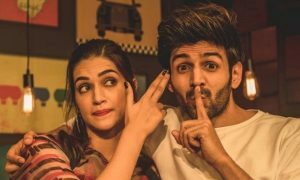 Sara Ali Khan and her crush kartik Aaryan to romance in Love Aajkal 2. An old film remake stars Kartik, Bhumi, and Ananya in key roles. 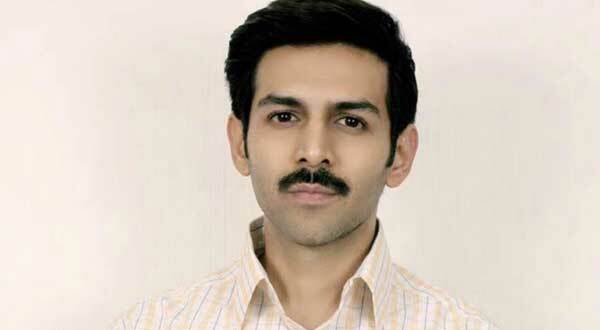 Kartik Aaryan’s avatar created a buzz. 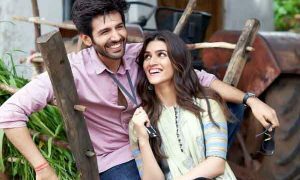 Kartik Aaryan and Disha Patani paired for a rom-com.